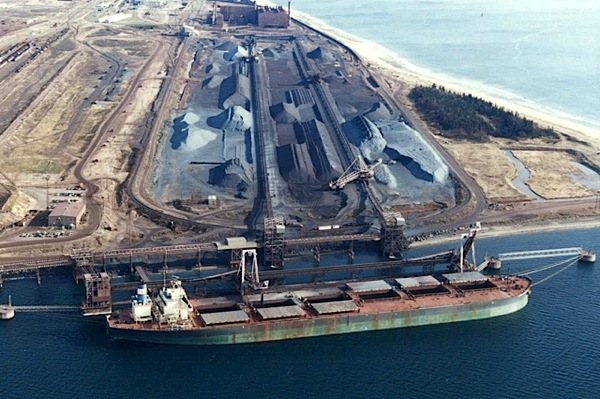 Iron Ore Co. of Canada’s port facility in Sept-Îles, Quebec. Photo: Mining.com. Two Quebec Innu communities whose traditional territory covers a large part of the province northeast and Labrador, have achieved a crucial legal victory in their battle for Cdn$900 million ($760 million) in compensation from Rio Tinto-owned Iron Ore Co. of Canada (IOC). The win came as the Quebec Court of Appeal, which is the province’s highest court, said Wednesday it won’t hear an appeal of a September 2014 Quebec Superior Court judgment that rejected a motion to dismiss the lawsuit.